Police conducts mitigation on the release of convicted terrorist Abu Bakar Ba'asyir. 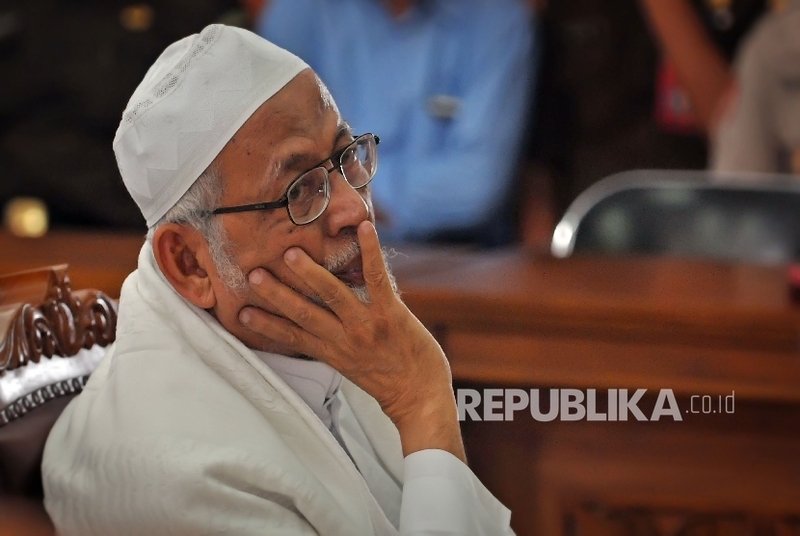 REPUBLIKA.CO.ID, JAKARTA -- The National Police is waiting for in-depth review on the release of convicted terrorist ustaz Abu Bakar Ba'asyir. The police will inspect and mitigate things that could awaken terrorist's sleeper cells. "We are still waiting (the review) from all aspects as Coordinating Minister for Political, Legal and Security Affairs said. The parole must be reviewed throughly and not in a hurry," the head of the National Police Public Information Bureau, Brigadier General Dedi Prasetyo, said in his office, Jakarta, on Tuesday (Jan 22). According to Dedi, the police will inspect and mitigate possibility of the awakening of terrorist's sleeper cells following Ba'asyir parole. He said mitigation has been done by Antiterror squad, Central Java Police and Surakarta Police. 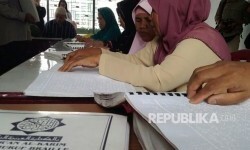 The government is still reviewing a parole to be given to Ba'asyir. President Joko Widodo (Jokowi) asserted that the efforts to release Ba'asyir must be in accordance with the prevailing legal mechanism. According to Jokowi, one of the conditions was to be loyal to the Unitary State of Republic Indonesia (NKRI) and state ideology Pancasila. The president stressed that loyalty to NKRI and Pancasila cannot be negotiable as it is a principle matter. He explained that Ba'asyir must fullfil the conditions to be eligible for parole. "This is a parole, not an unconditional release," he reiterated.